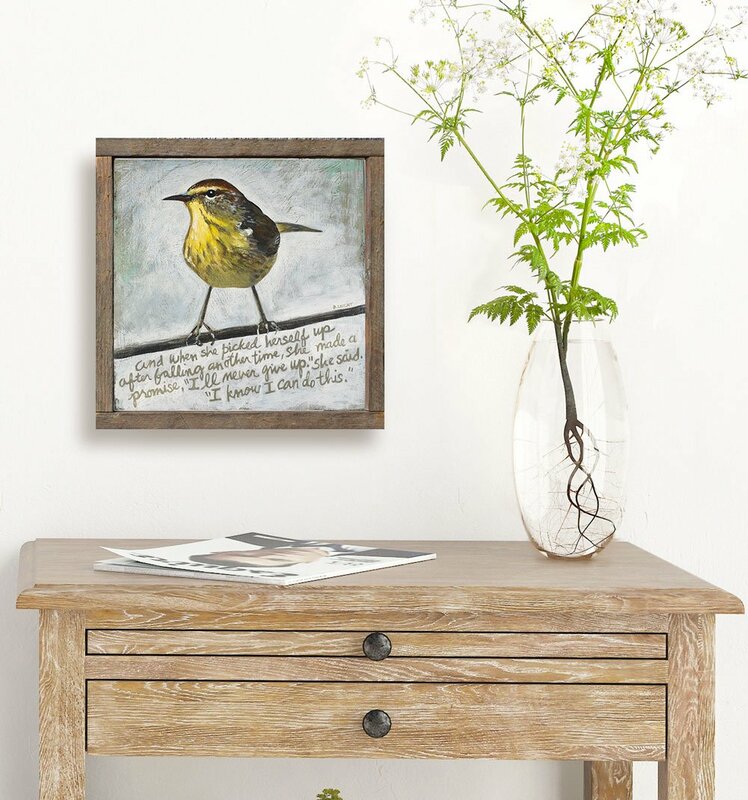 This confident bird and inspirational saying reminds you to hold your head high and stay strong and hopeful even when things are tough. 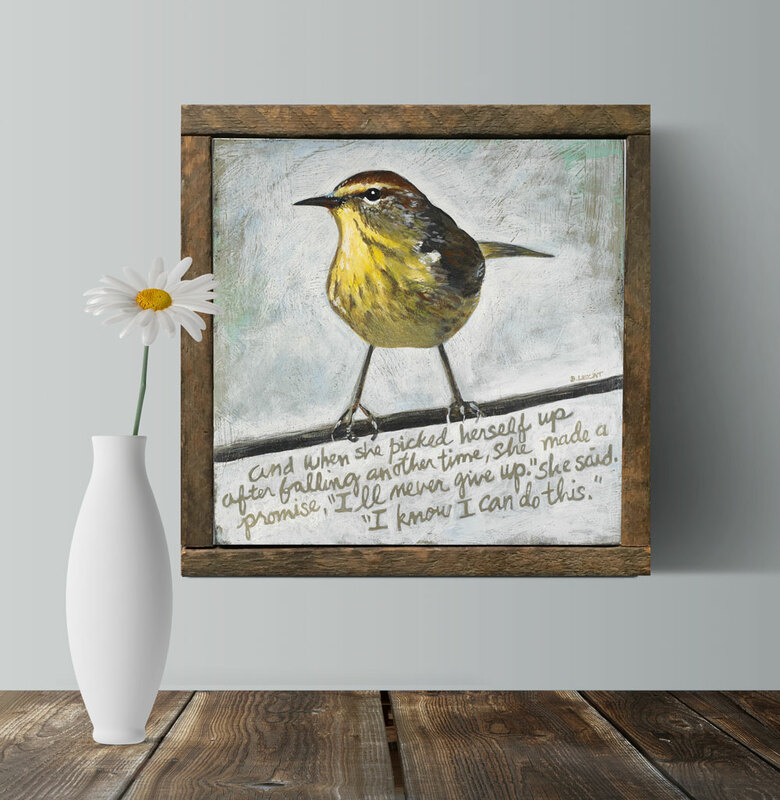 It makes a wonderful gift idea or motivational wall art for yourself! 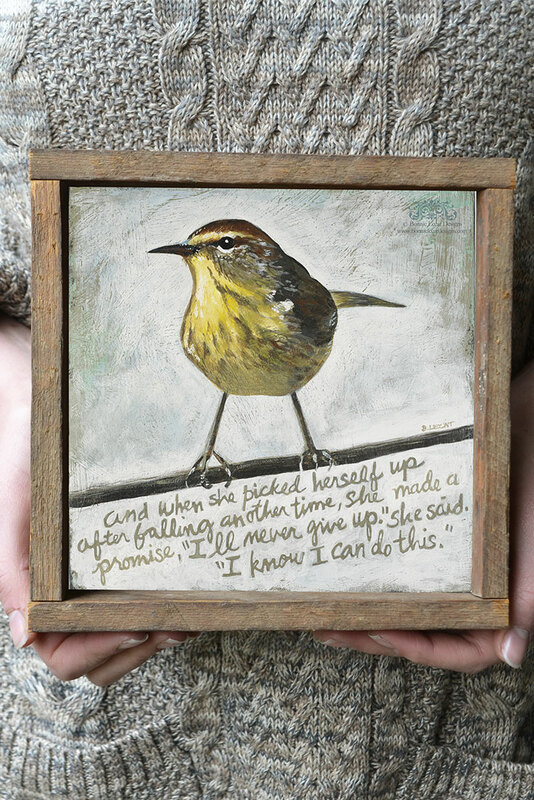 This inspirational “I know I can do this.” art print makes a great support gift idea for someone you love. VERSATILE COLORS: Neutral yellow, tan, brown, and cream color scheme works well with almost any room color. 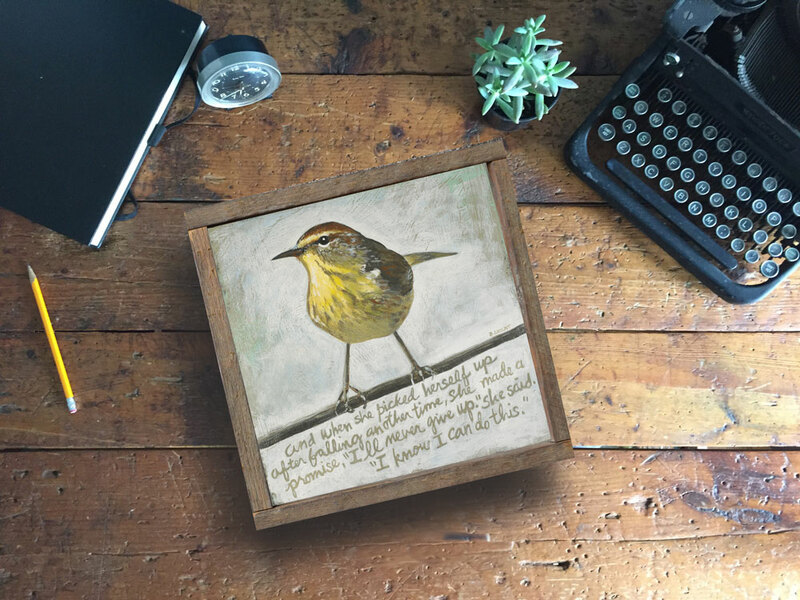 TWO SIZE OPTIONS: Available in two sizes, 7″ x 7″ x 1.5 and 13″ x 13″ x 1.5″. 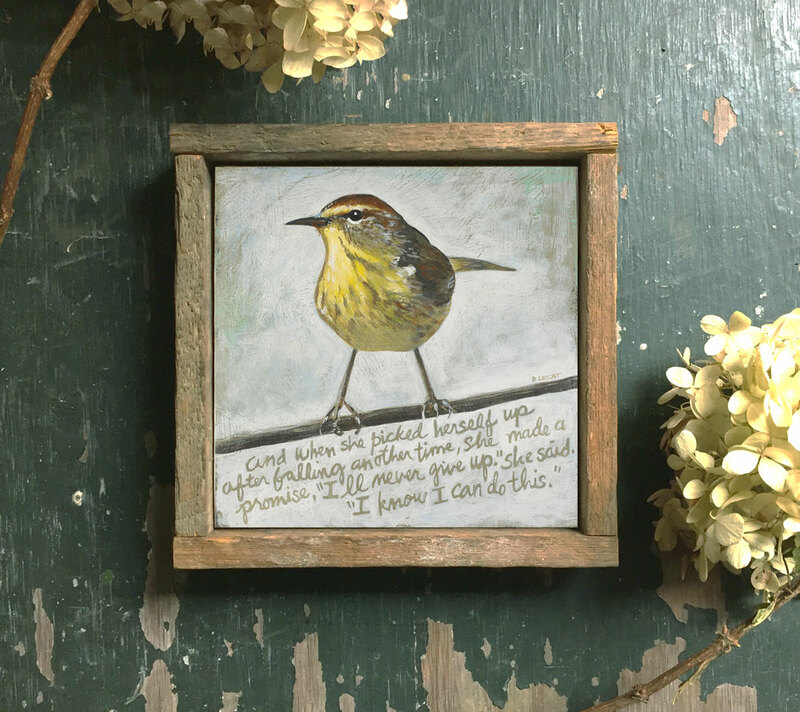 UPLIFTING ARTWORK AND STYLE: This inspirational art features a warbler and hand-lettered inspirational quote. 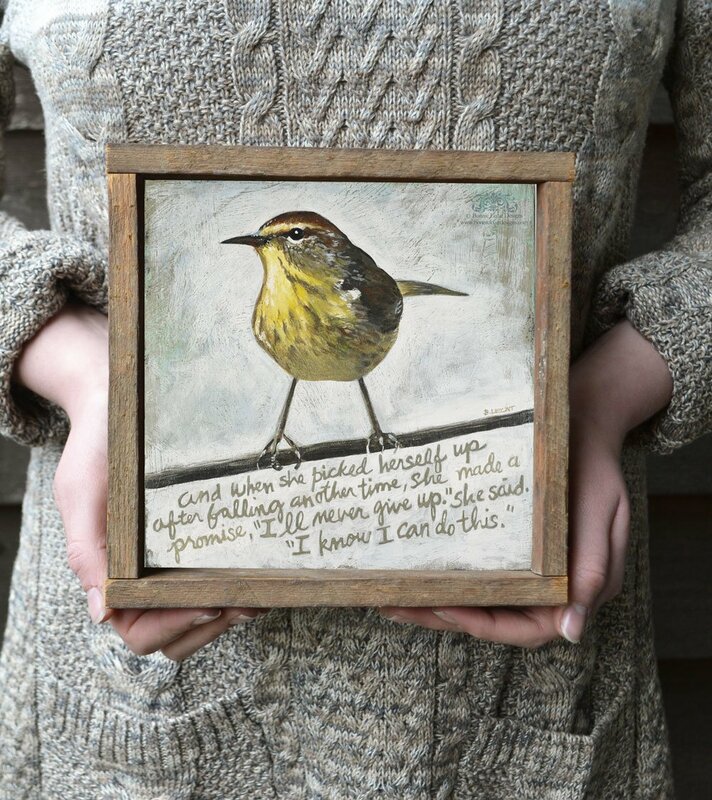 EASY TO DISPLAY: Comes ready to hang on the wall or prop on a mantle, bookshelf or dresser right out of the box. GIFT WRAP: Comes wrapped in cellophane tied with a jute string, ready for gift giving. 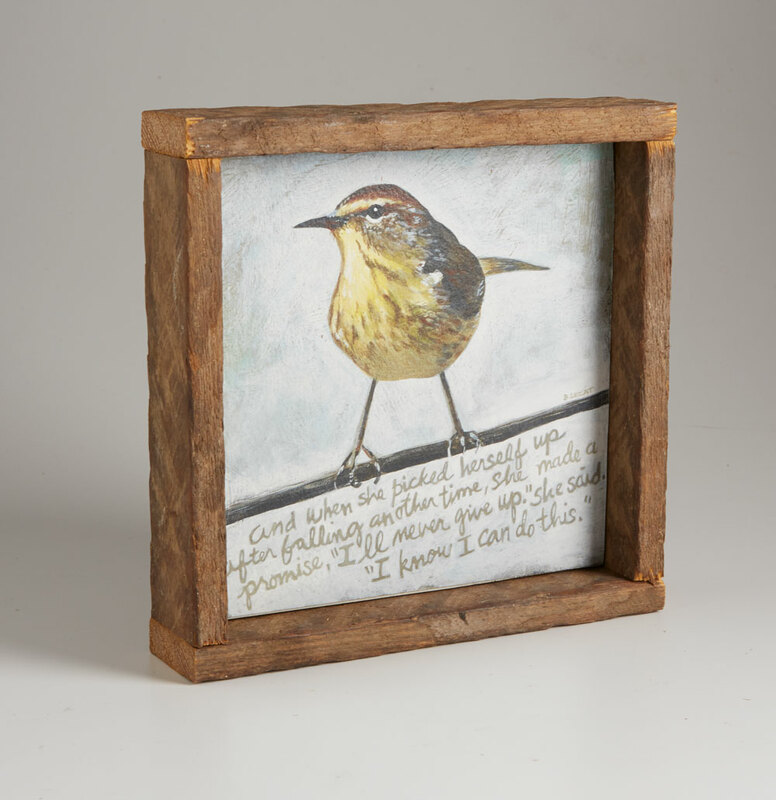 RECLAIMED WOOD FRAME: Hand assembled frame made from authentic reclaimed wood. 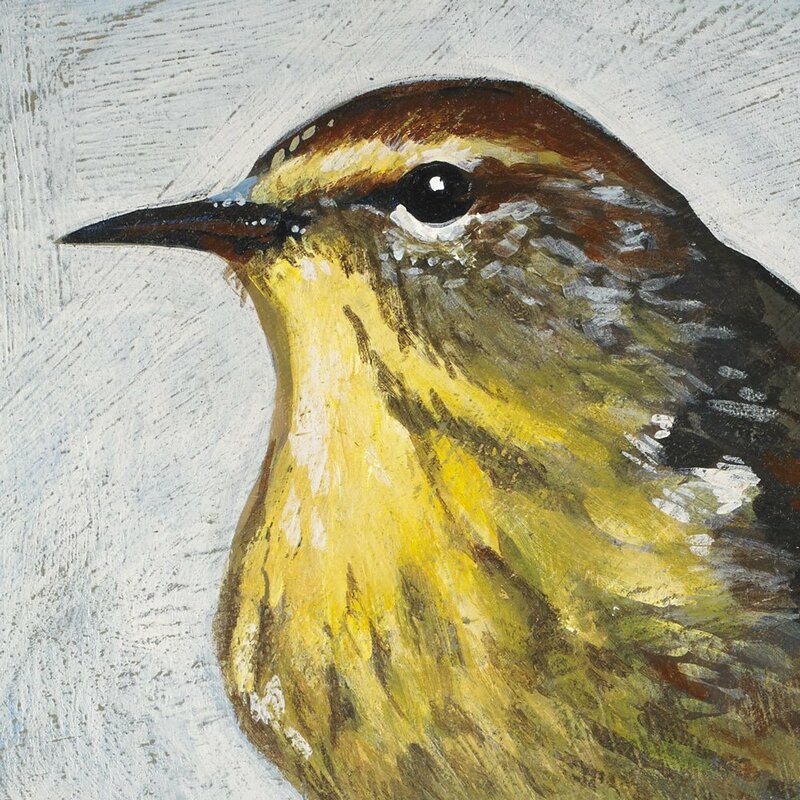 TOP QUALITY PRINTING: Printed using only the finest museum quality archival papers, canvas, and ink. SECURE PACKAGING AND SHIPPING: Your print will come carefully wrapped in cellophane and packaged in a sturdy cardboard container. SHIPS FREE via USPS Priority 2-3 day shipping. 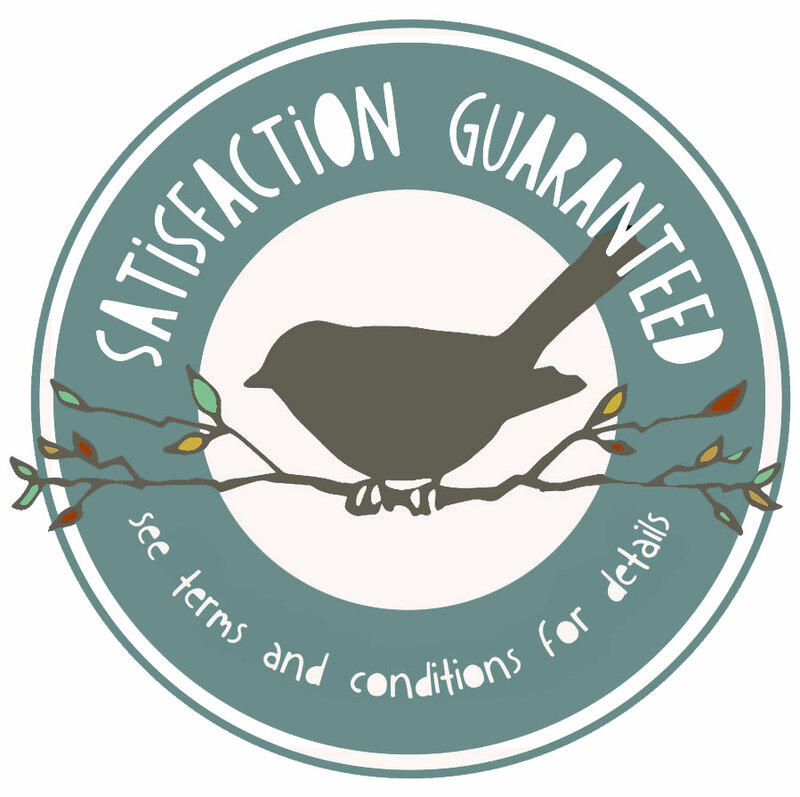 Please allow 1-3 days to process your order. 7” X 7” X 1.5, 13” X 13” X 1.5"